2017 Holiday Giving to Food for Families | William A. Kibbe & Associates, Inc. 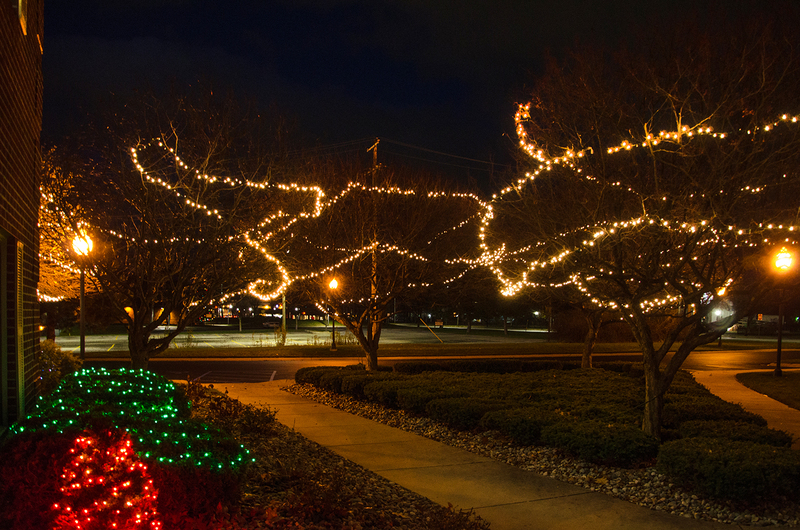 Since 1984 William A. Kibbe & Associates (WAK) has reached out to the community through our annual holiday giving program which began as a substitution for a boss’ gift and has evolved into the WAK family taking an active role as community stewards. 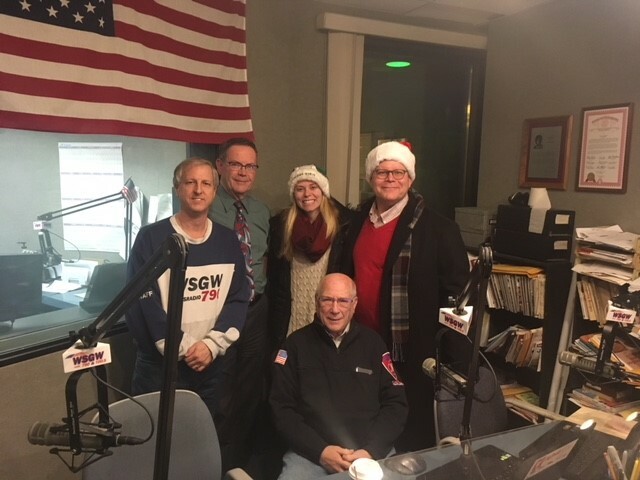 As a part of our annual holiday tradition, Greg Bator (WAK Vice President), along with his daughter, Bridget, presented a company donation of over $3,000 to WSGW morning show hosts, Art Lewis, Charlie Rood, and Dave Maurer. Combined with proceeds from WAK’s charity golf outing over the summer, we’re proud to have donated an impressive $8,130 to Food for Families in 2017. Over the course of our 26-year history with this charity, we have provided over $86,000 to needy families in our region. A charity that provides food to local needy families serviced by Salvation Army locations in Saginaw, Bay, and Midland Counties. WSGW News Radio 790 has partnered with the Salvation Army to promote this charity, and works with area businesses as donation locations where listeners drop off food and donations. Listen to a snippet of the WSGW morning show from our December 22, 2017, company visit here.